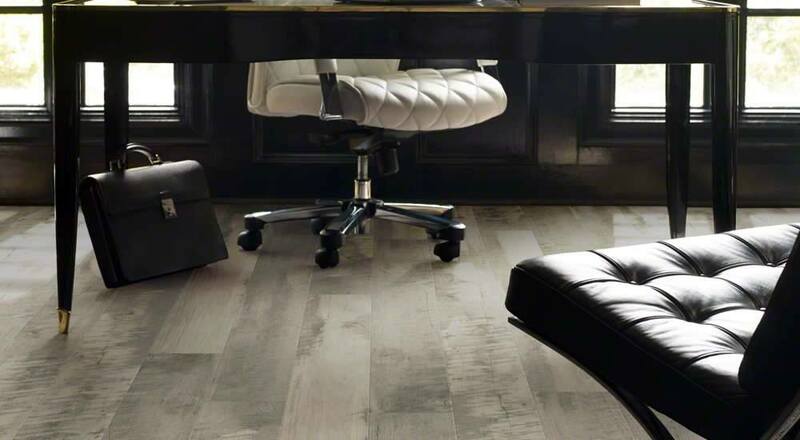 Floors by Comfi offers a wide selection of vinyl planks, vinyl tiles, and sheet vinyl. 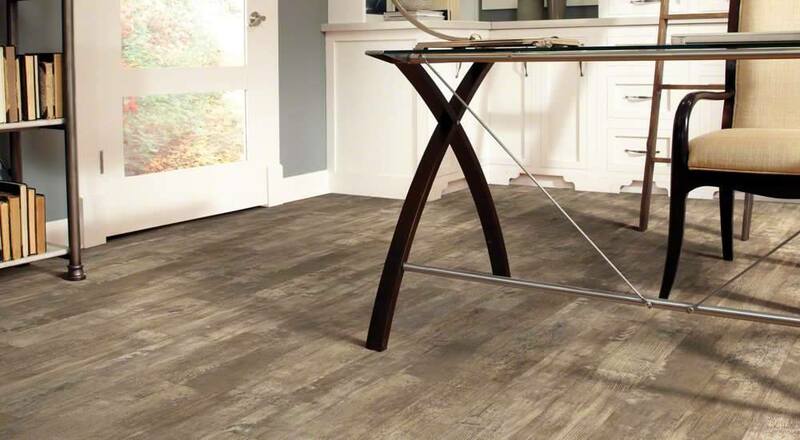 Luxury vinyl provides the look of real wood and tile while providing an extremely durable floor perfect for your family. 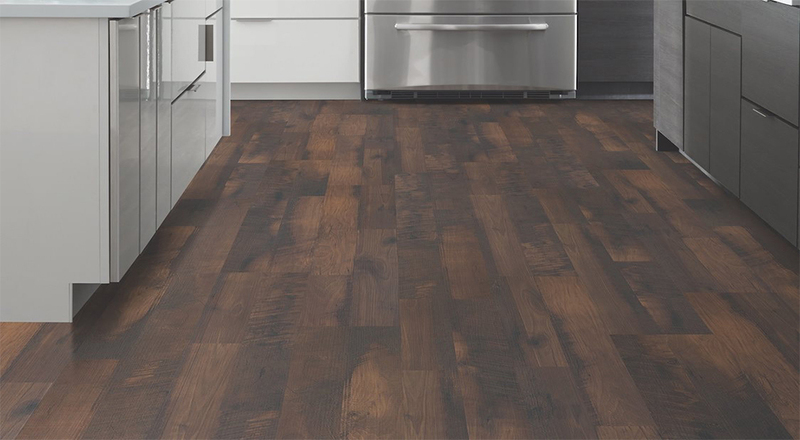 Luxury vinyl is extremely scratch resistant, offers more warmth than most other floors, and provides a cushion for your feet. 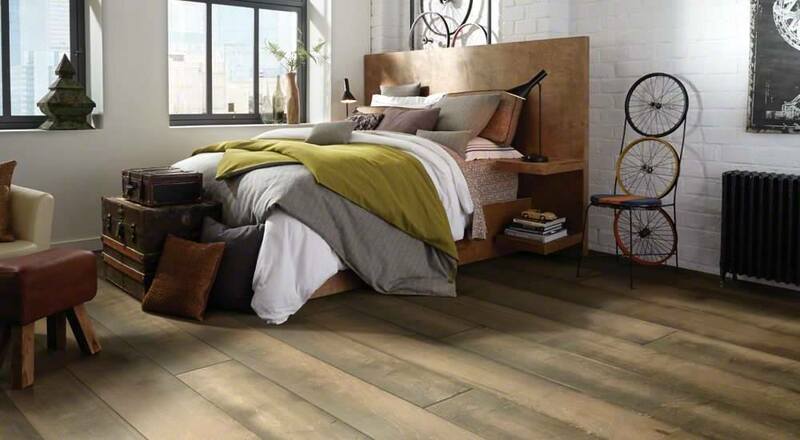 It is available in planks, as well as squares and rectangles, and sheet vinyl is available up to the full roll width of 12 feet. Most options are waterproof, and there are many options for installation as well. You can have a full adhesive, click, or loose lay. 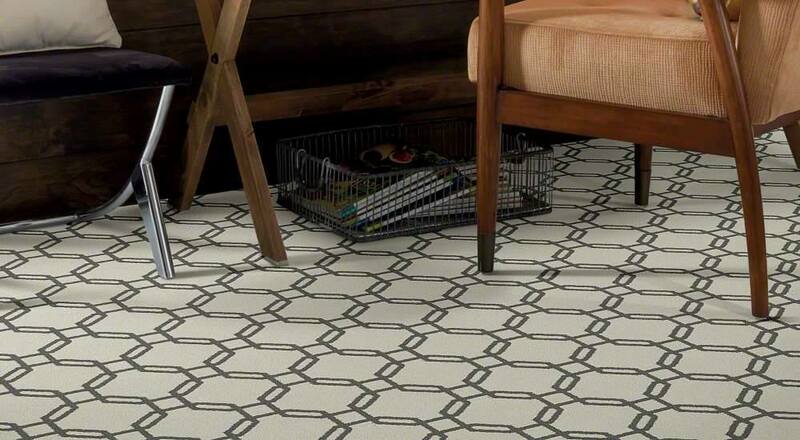 Vinyl tiles can even be grouted with real grout to enhance the look and feel of your floor! 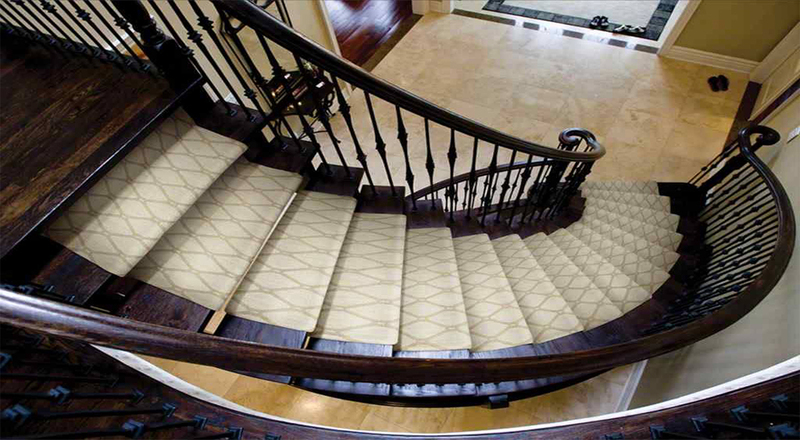 Whatever your needs are for your home, we can help you find the product that will work best for you. 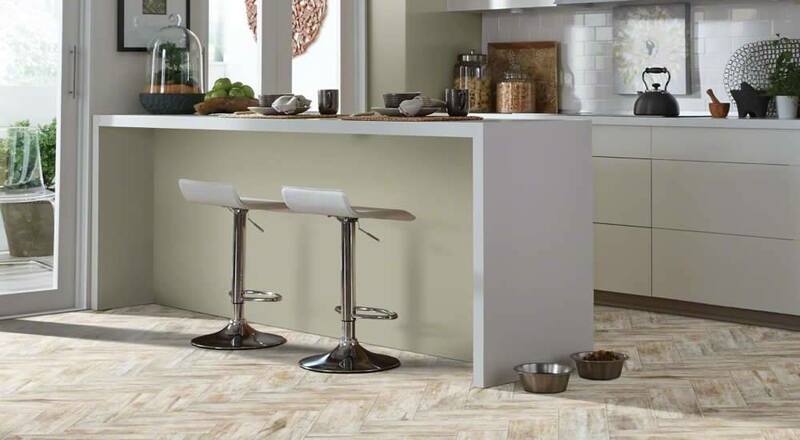 Due to the properties of luxury vinyl, it has taken over our hard surface flooring sales and is increasingly popular. 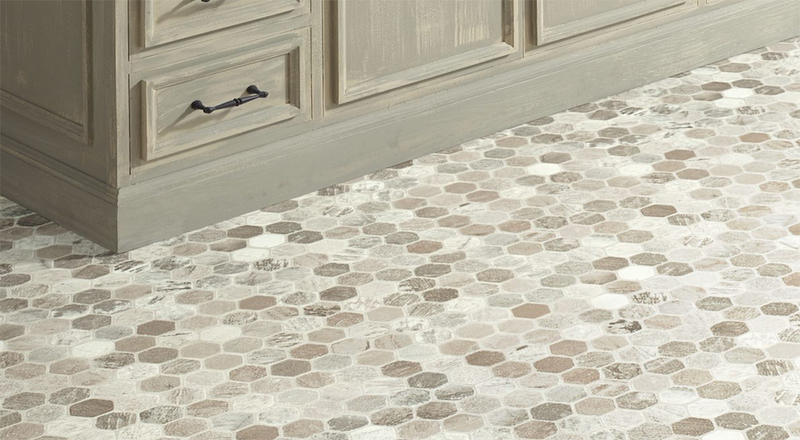 Its waterproof nature makes it perfect for basements, bathrooms, laundry rooms, mudrooms and kitchens, while its cushiony feel, scratch resistance and style make it a great option for main floors and bedrooms as well! We also have a selection of vinyl sheet remnants available in our remnant room. Come check them out for yourself! It is important to us at Floors by Comfi to develop ongoing relationships with our customers and complete satisfaction is our goal. We strive for success in repeat business and referrals from our happy customers.